Here at Beds SU, we are linking our term theme of Health with Black History. 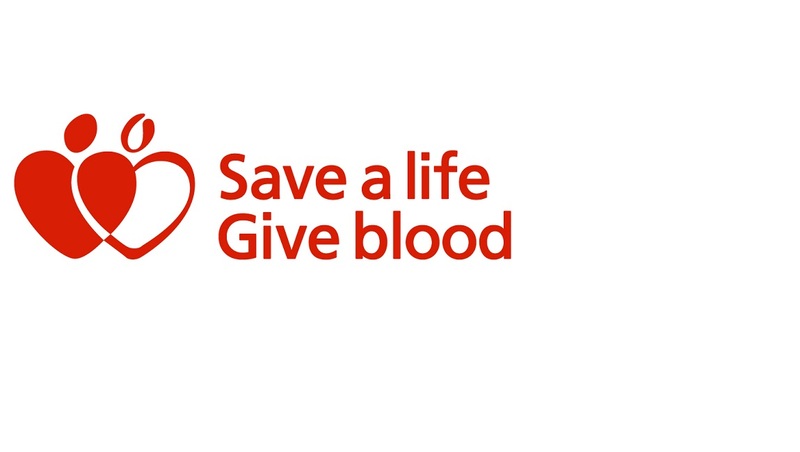 We will be exploring and celebrating those of black origin within the health and sporting profession, whilst also supporting the NHS Give Blood campaign to raise awareness of the need for more black blood donors. Just a handful of the greatest sporting achievements of those of black origin. 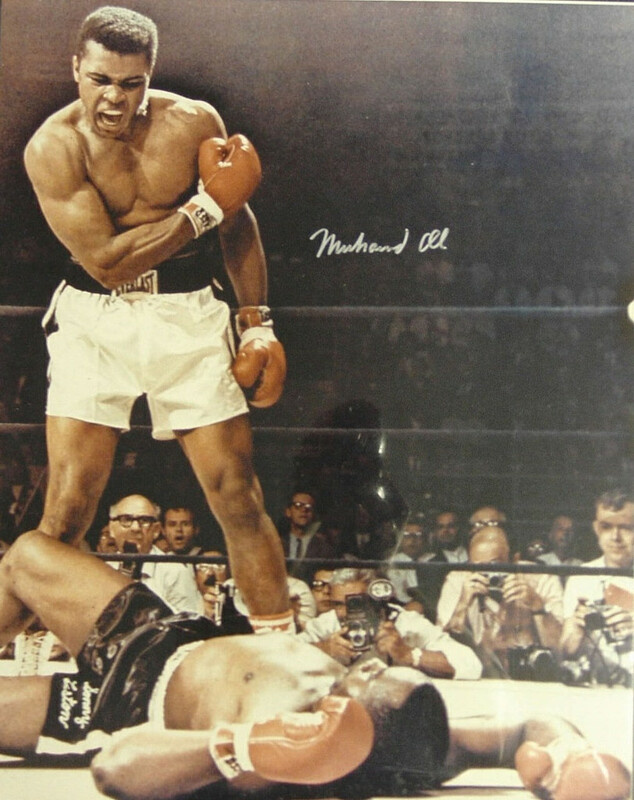 Muhammad Ali: the former heavyweight champion is recognised for much more than his efforts in the boxing ring. Internationally recognised for his political activism and an admired voice for Muslims, since his conversion to Islam. 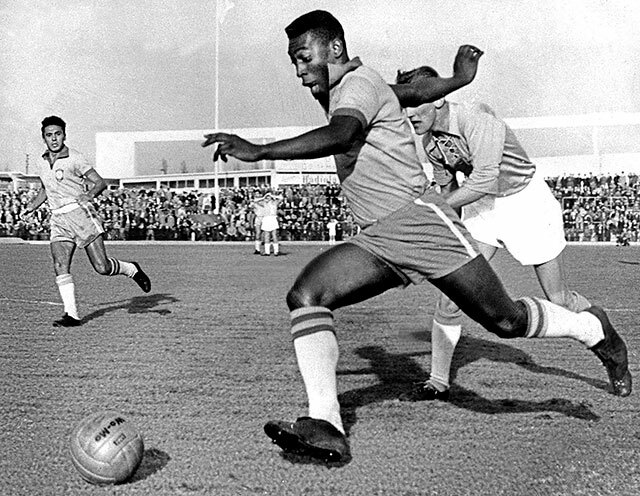 Pelé: considered to be the greatest footballer of all time, he rose to glory with his record of becoming a three-time Brazilian World Cup Champion. As well as being a global ambassador for football, Pelé remains active in charity work including his on-going work for UNICEF. Denise Lewis OBE: led a successful career competing in the heptathlon achieving Gold in Sydney 2000. 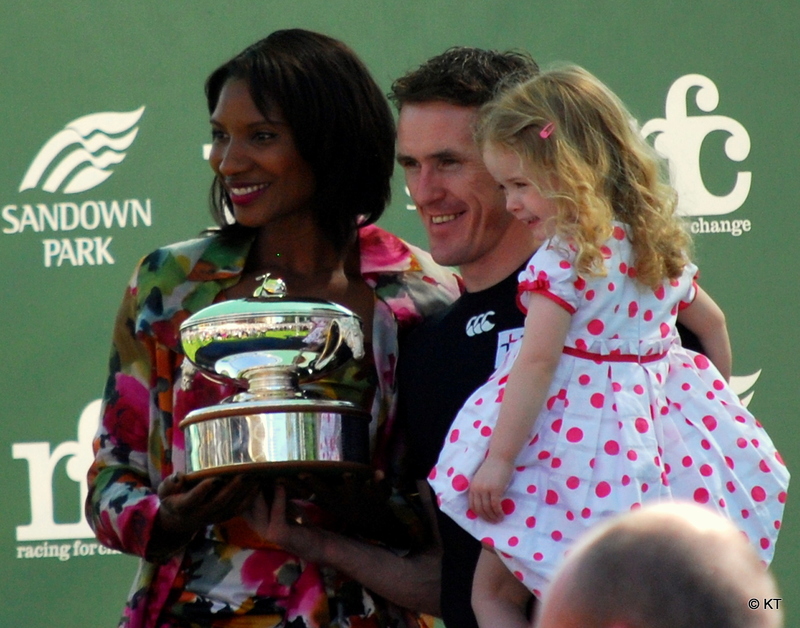 Since her retirement from athletics in 2004 Lewis has flourished in the media covering high profile events surrounding athletics. Lewis Hamilton: Mercedes Formula 1 driver Lewis began his journey to F1 spending his time from the age of 8 go-karting, by the age of 10 Lewis had won his first British Karting Championship. He was the first black driver to ever compete in the Formula 1 World Championship, he has since won 4 world titles and is on pace this year to win his 5th. Fun fact! 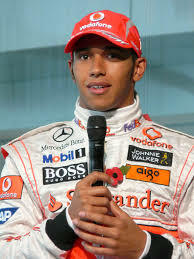 - Lewis Hamilton grow up in Stevenage. 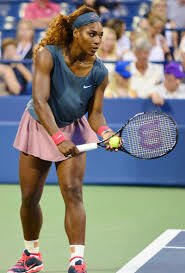 Serena Williams: Serena's dedication to the sport since a young girl has given her the foundation to build her successful career, overcoming the success of her sister Venus, and becoming arguably the greatest athlete of all time. In her latest victory at the US Open Williams made it her 307th Grand Slam victory to surpass Navratilova's existing record. Mo Farah: A Somali refugee who found his great ability at track running in Britain. Not only did Farah win double gold at London 2012 in the 5,000m and 10,000m, Farah then upheld his achievement at the recent Rio 2016 Olympic Games. 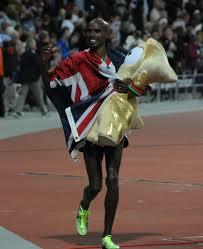 From his career achievements, Mo Farah has been named European Male Athlete of the year for the third time. Professor Nola Ishmael OBE, came to Britain from Barbados in 1963 as a young NHS trainee nurse and rose up the ranks to become the first black Director of Nursing in London. Mary Mahoney, RN. First black woman awarded a nursing degree. 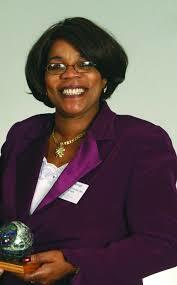 Ms Mahoney is credited as America's first black professional nurse. 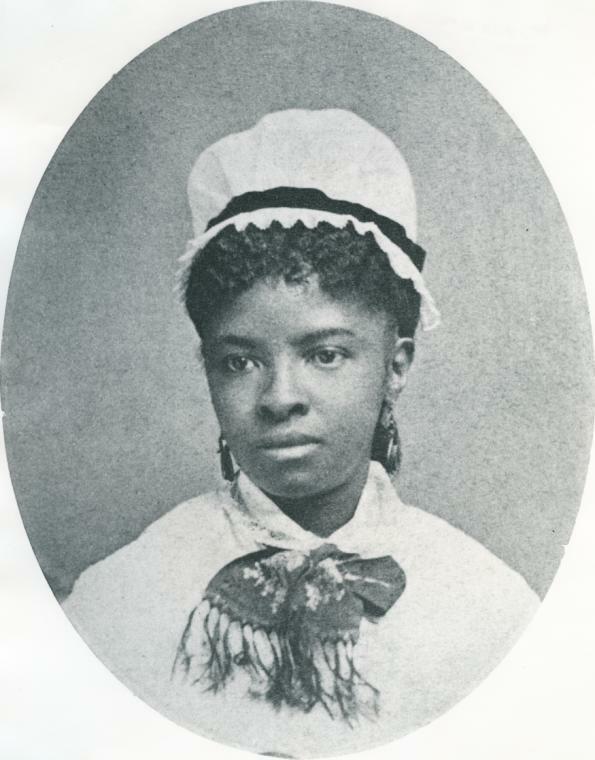 She graduated from Boston-based New England Hospital for Women and Children's training school for nurses in 1879 and became one of the first black members of the American Nurses Association. In addition to her pioneering efforts in nursing, Ms Mahoney is recognized for her role in the women's suffrage movement. She was among the first women to register to vote in Boston following the ratification of the 19th Amendment on August 26, 1920. James Smith, MD. First black man to practice with a medical degree in the U.S. James Smith was an American physician, abolitionist and author. He earned his medical degree from the University of Glasgow, Scotland, and returned to the U.S. as the first black man to hold and practice with a medical degree. 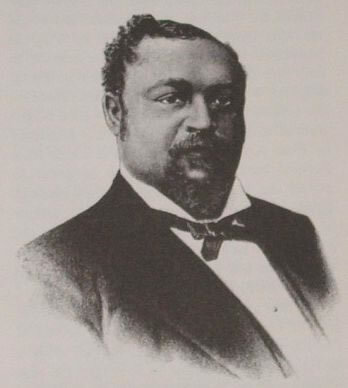 He was also the first black physician to establish and run a pharmacy. He used his training in medicine and statistics to refute common misconceptions about race, intelligence, medicine and society in general. 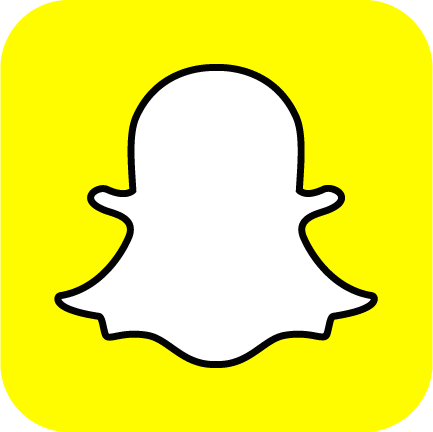 Who else should be on our lists? Send your suggestion to beds.su@beds.ac.uk with a brief description and information source and will see if we can add it to our list with your name as the contributor.